You want clean and friendly? 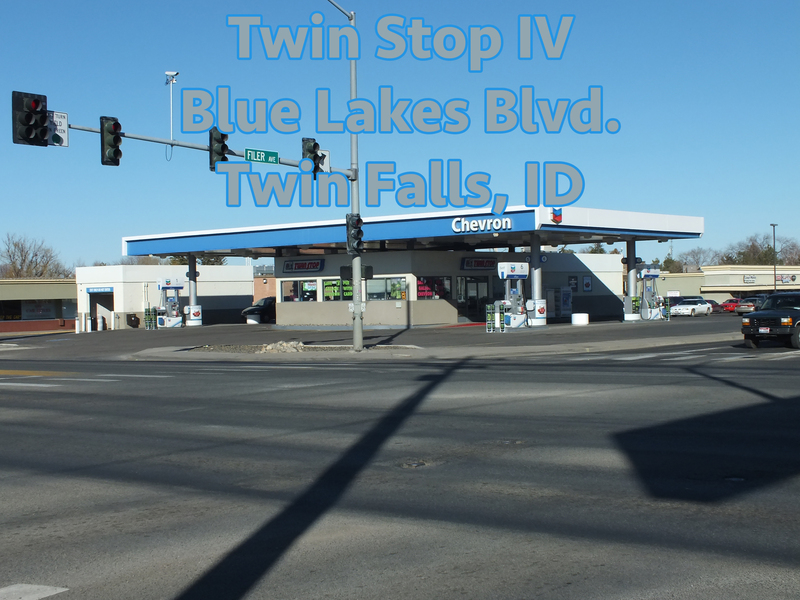 Then come to Twin Stop IV, located on Blue Lakes and Filer. It is known for being the cleanest store in the Magic Valley. This store takes cleanliness to one level higher, with a team of employees dedicated to provide the cleanest and friendliest place to get what you need. So friendly in fact you may just leave with a smile on your face. We also have an excellent car wash that will give your car the shine it deserves. Copyright © 2019 Twin Stop. All Rights Reserved. Designed by Blue Desk Marketing/Nick Cosinteno.